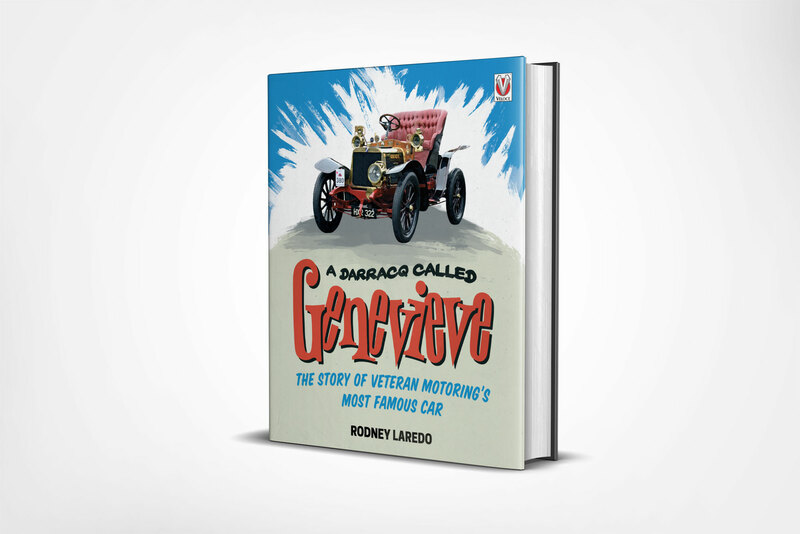 A Darracq Called Genevieve was published by Veloce in November 2016. 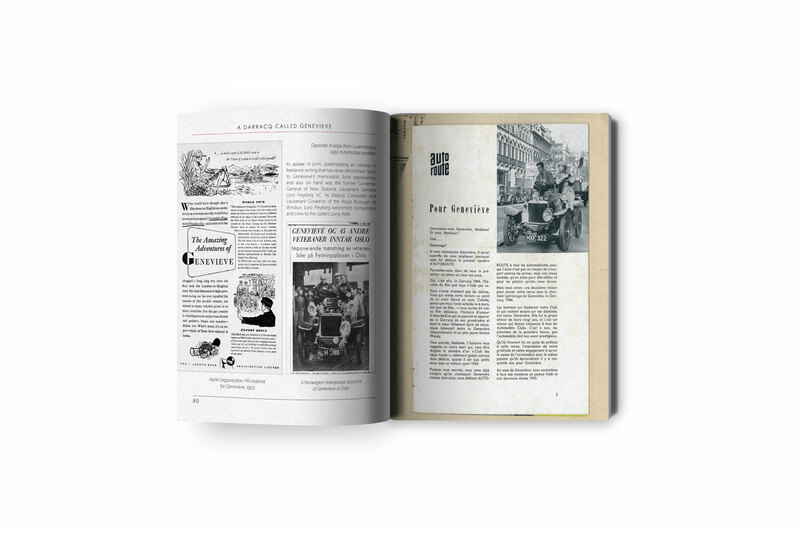 This was the first book with Veloce where I was tasked with bringing the entire book together myself from the provided manuscript and image files. 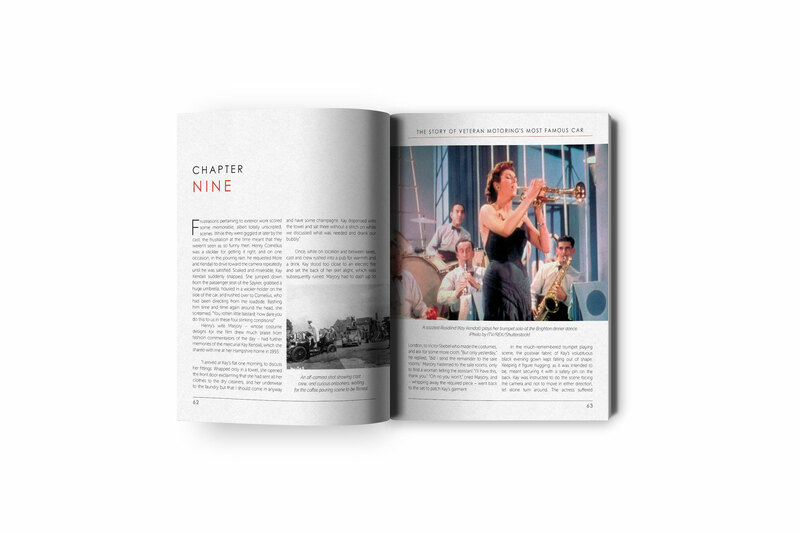 As a result, I was responsible for editing the text, processing all the provided images for print, designing and implementing the layout, and creating a jacket design from scratch.